WHERE GREAT TASTE, GOOD TIMES & GREAT SPIRITS ALL COME TOGETHER! 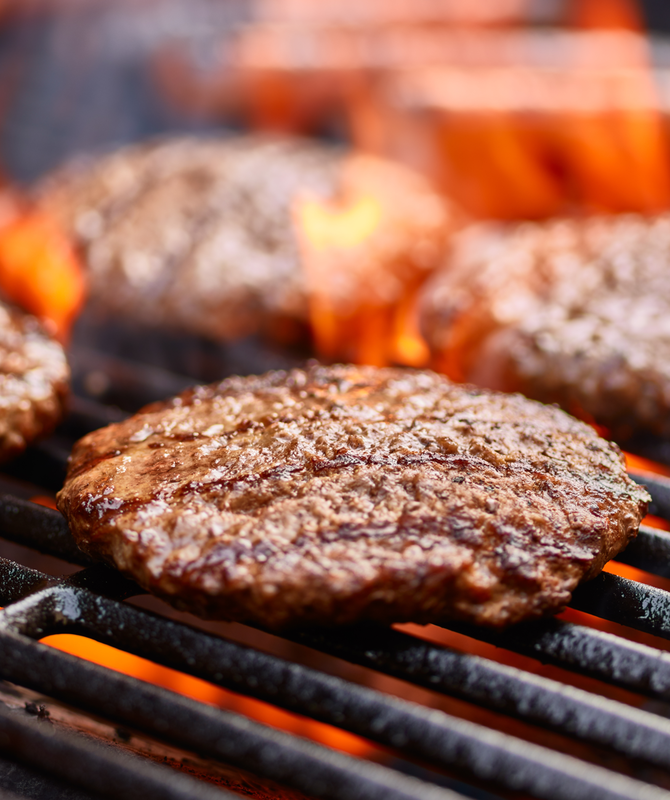 Here at Nickis Bar and Grill we take pride in the quality of the Ground Chuck steak hand formed patty we create daily for each and every burger. We guarantee the burger delivered to your table is the best burger you could have ordered. No great burger is complete without that refreshing taste of local craft beer such as Boundary Bay, We also feature Whip Ale from my friend Legendary Guitarist Michael Wilton of Queensryche. We also have a full bar for you liquor lovers. From Bud light to Whiskey, we have the liquids to quench your thirst. 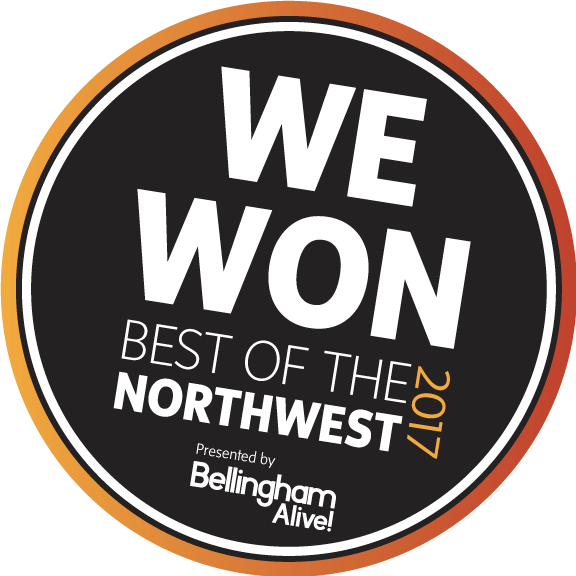 ​Serving Whatcom County SINCE 1992. Our potatoes come fresh from the most awesome places in Idaho. No soggy flimsy fires here, we serve only the best! Thick Golden Steak Fries, but that's not all; our in house Fry portions are all U can eat! N0 hydrogenated GMO oils here! Fresh salads. All of our sauces & dressings are made in house! overlooking Squalicum harbor in Bellingham. It is the home port to more than 1,400 commercial and pleasure boats. We have short term parking for your pleasure craft right in front of our outdoor deck. or just enjoy water view from inside the bar & Grill and experience a great meal with friendly service on the Bellingham waterfront. Kids Welcome! Dine in or Uber delivery available! 2615 South Harbor Loop Dr.